This commentary will focus on the first 60-90 minutes after the Opening Bell. 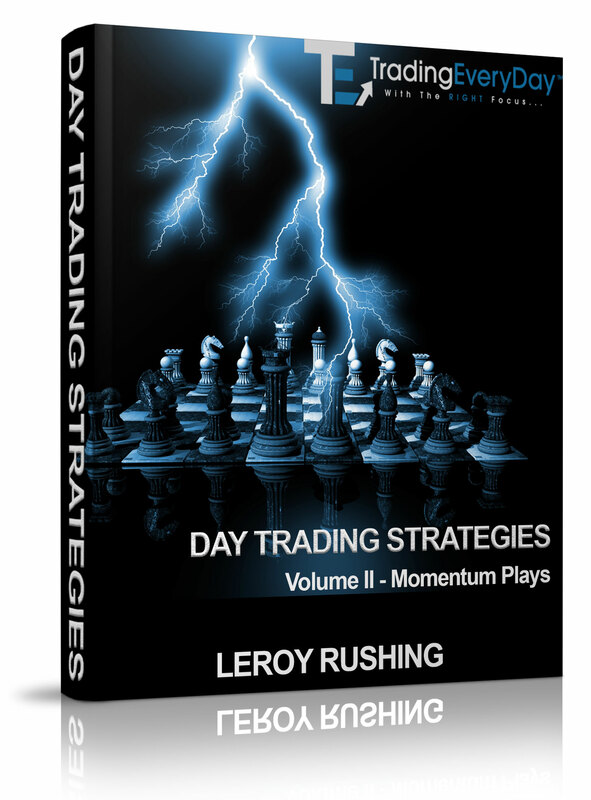 However, our strategies can and will provide setups the entire trading day. 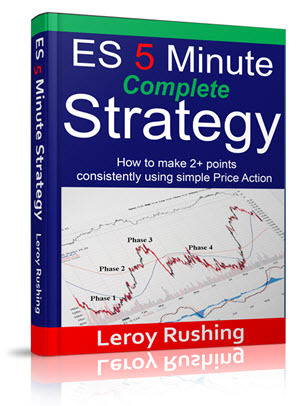 The Easiest Way To prepare for Scalp Trading the ES E-Mini Futures. 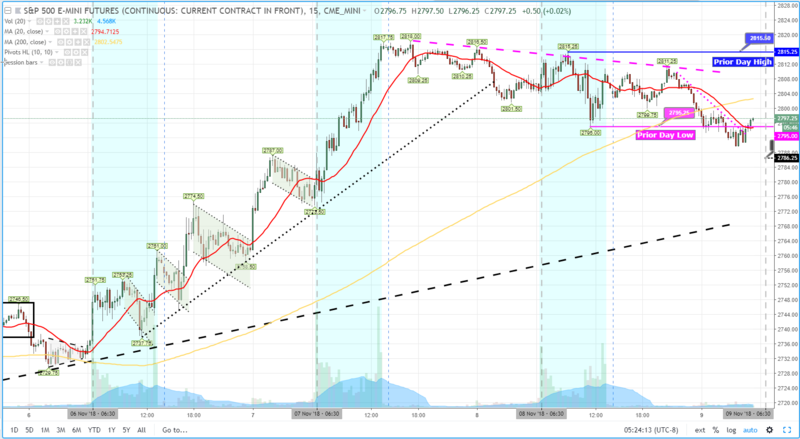 LIVE Detail Chart Analysis and Reviews provided in ES LIVE with digital video and audio. 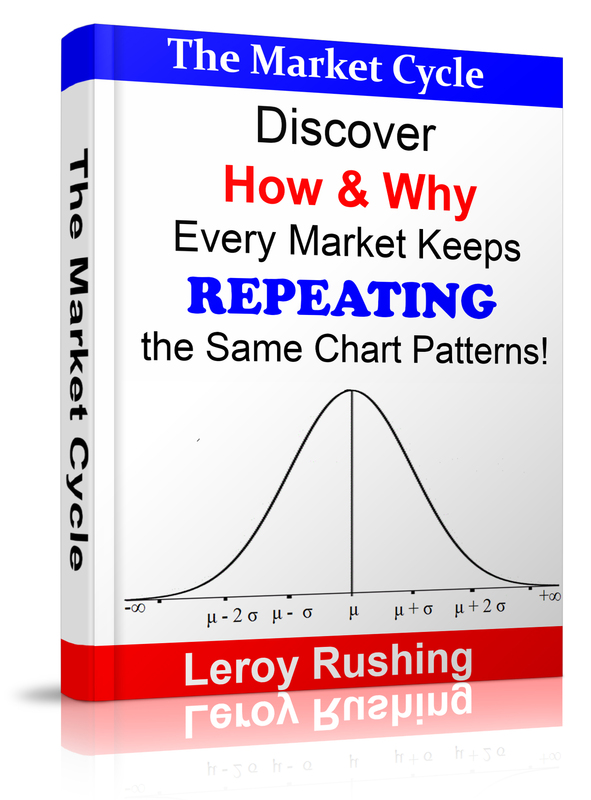 So we watched our ES 5 Minute Complete rules and Market Cycle Analysis conditions for evidence of setups from Candlestick analysis, chart formations and patterns and price action. Price action consolidated yesterday during normal trading hours and remained inside the prior day’s range as it oscillated around the 20MA. Overnight momentum pushed price action lower below the prior day’s low briefly before finding some minor support and retracing back above the 20MA heading into the pre-market and opening bell. The 20MA crossed below the 200MA as price action broke below the prior day’s low area. After the opening bell, price action consolidated with choppy wide-ranged 1-minute candlestick bars around the opening bell. 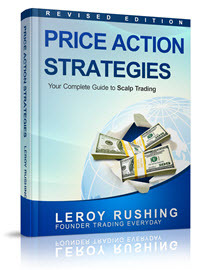 Momentum finally pushed price action lower after the reversal and price action crossed back below the opening bell. We patiently waited for confirmation of follow thru near new intraday lows and we took an ultra-aggressive entry SHORT and price action went in our favor and we captured 2.0+ point. 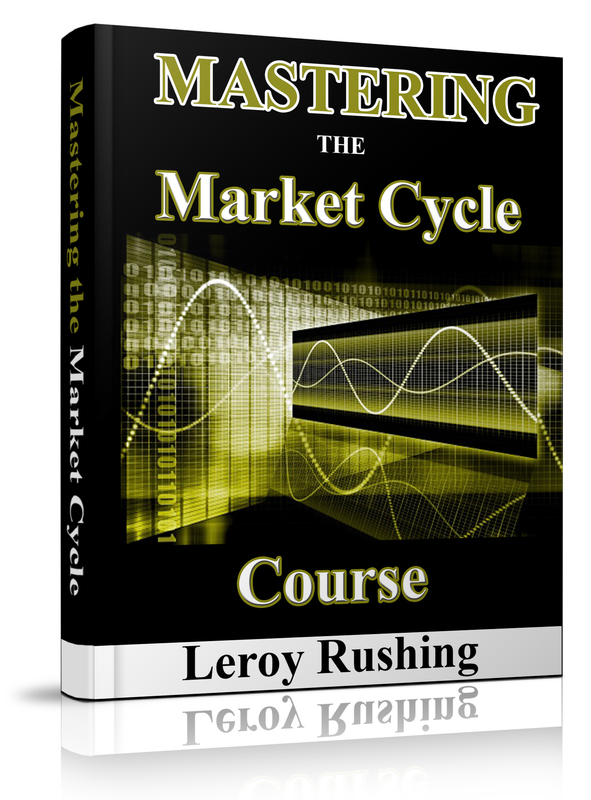 Trading EveryDay is your answer to solutions for FOREX, Stocks, Options and Futures trading.